So far nury has created 228 blog entries. Incripción abierta curso 2019-2020 ! 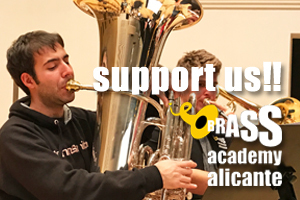 Sarah´s Music at the Brass Academy Alicante !